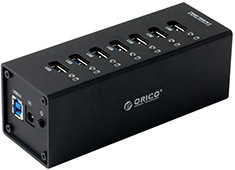 The Orico A3H7 USB Hub has 7 dedicated USB 3.0 ports supporting high speed bandwidth and is backwards compatible with USB 2.0. 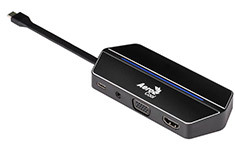 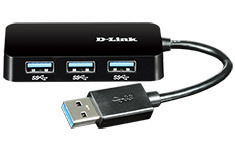 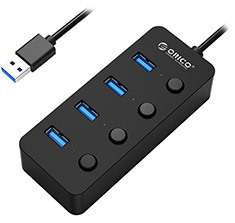 It features an overload voltage protection and independent power switch making it a great choice if you need more USB connections at home or in the office. 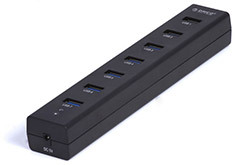 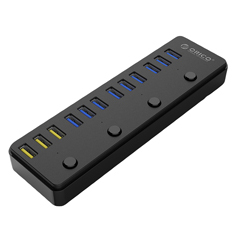 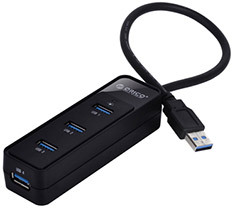 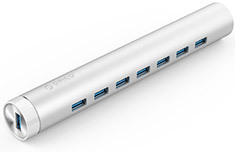 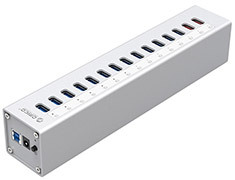 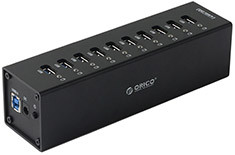 Orico 12 Port USB 3.0 Active HUB with BC 1.2, improves on charging and transfer speed. 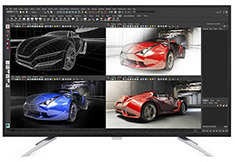 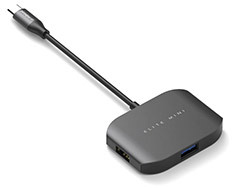 With a wide varietly of compatibility across all Operating Systems, expand your connectivity today! 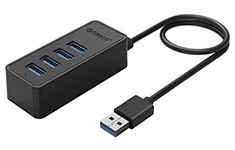 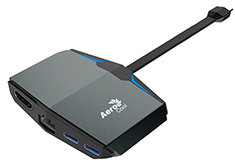 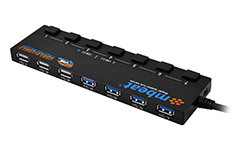 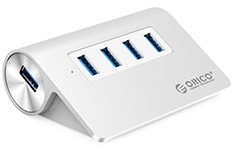 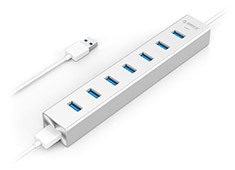 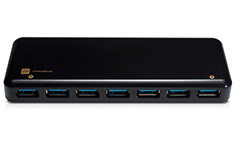 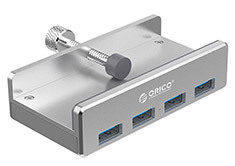 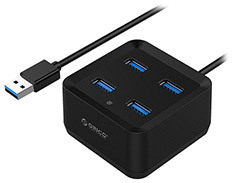 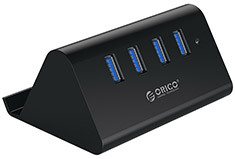 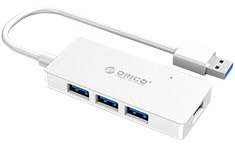 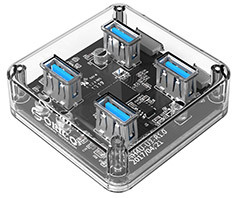 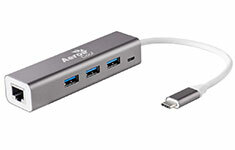 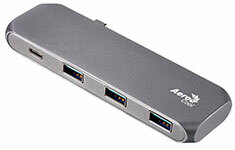 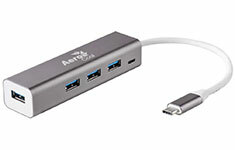 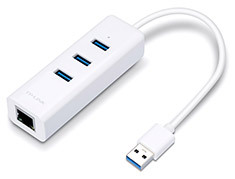 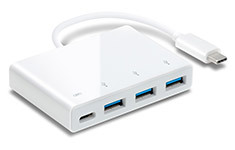 The Orico M3H4 is a 4 port USB 3.0 hub which is designed to provide extra USB ports for those who need to connect more peripherals, storage devices or other USB devices. 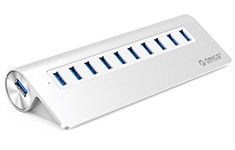 It's built from aluminium, has a 32 degree inclination for ease of use and is compatible with Windows & Mac. 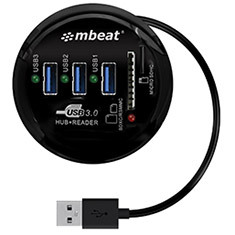 The mbeat Stick C features a sleek, durable aluminium exterior and provides an additional four USB 3.0 ports that deliver super fast data transfer rates of up to 5Gbps. 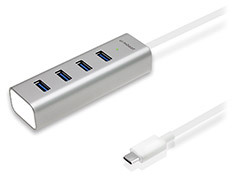 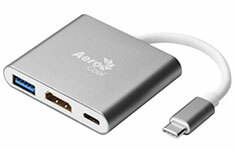 It's designed to work with the New MacBook and Chromebook , as well as many other computers and devices with USB-C ports.